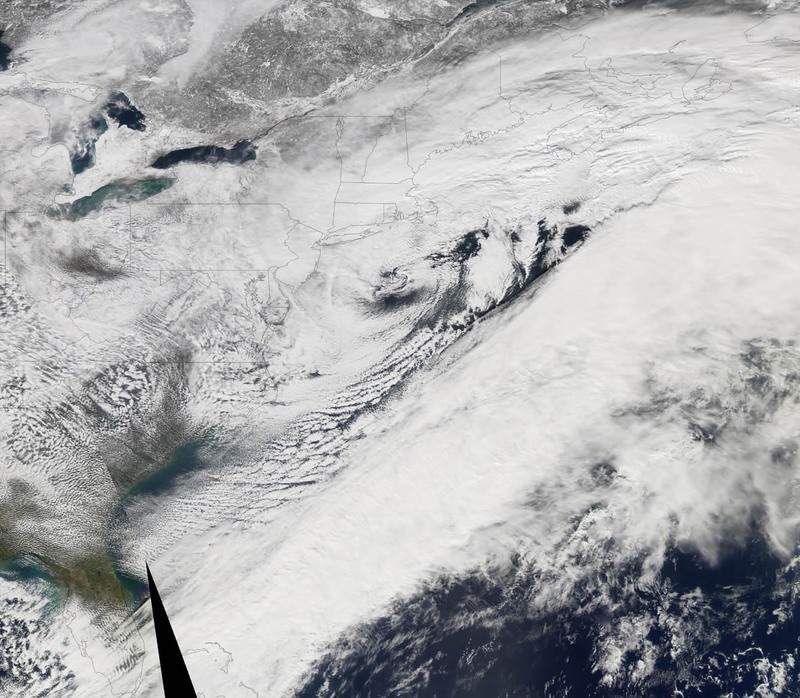 Meteorologists refer to a powerful storm that resembles a hurricane with snow as a snowicane. A hurricane with its wind in and of itself is formidable enough, but when combined with heavy snow the result can be devastating. One such storm pounded the Alaskan coast in November of 2011 with pressure equivalent to a Category 4 Hurricane. Snowicane worse than a Hurricane? What was peculiar was that this weatherman seemed delighted to report the news of the oncoming storm. He was sneering and snickering while speaking of the windchill factor and that he “wouldn’t be surprised to see three feet of snow fall over twenty-four hours.” What I do recall about this chap was dark wavy hair and dark circles under his eyes. He didn’t bear the likeness of anyone that this writer is familiar with as far as the reportage of Syracuse-area weather is concerned. It was just a dream but it has hung with me vividly. I am not a meteorologist but there is something that seems legitimate here; it’s as though I believe that some sort of snowicane may indeed impact the East Coast and eastern and central New York State this winter of 2011/2012. It’s likely that I’m wrong and there was nothing to the dream, but what if I’m not? What kind of physical and economic destruction would a snowicane visit upon the eastern United States? How great would the toll be on human life in the affected area? In conclusion, it is best to be prepared. As with a hurricane, a snowicane would not only cause tremendous damage but also knock out electrical power. A stock of canned goods, powdered milk, bottled water, candles, matches, Sterno canned-heat, batteries, flashlights, and warm coats, hats, boots, and gloves would be a good idea. A battery-powered radio with weather band to receive National Weather Service broadcasts would prove to be exceedingly useful and could save lives. If you have a wood stove or fireplace, make sure that there is plenty of dry firewood on hand.